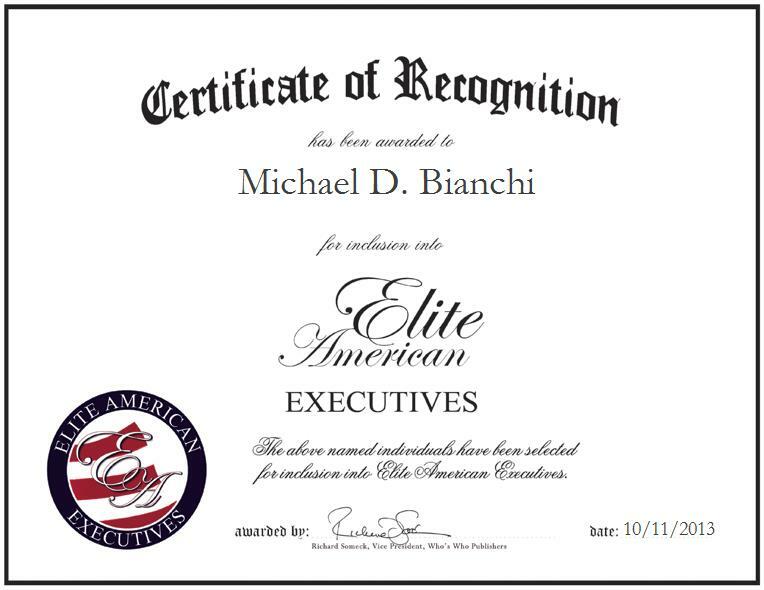 MELBOURNE, FL, October 11, 2013, Michael D. Bianchi, Senior Manager for Information Technology Strategy at the Harris Corporation, has been recognized by Elite American Executives for dedication, achievements, and leadership in information technology in telecommunications. In his executive leadership position with a renowned communications and information technology company, Mr. Bianchi supports the initiatives of the company that offers program management in information technology services and products by working on mergers and acquisitions on the information technology side. He has garnered a reputation of distinction for his top of the line executive management skills, and he continues to strive for excellence in his every endeavor. 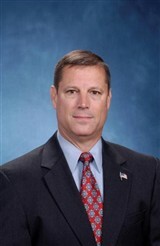 Mr. Bianchi has earned a number of accolades for his outstanding efforts, receiving the General Douglas McArthur Leadership Award for 1988-1989, and several military awards. He became involved in his profession through his previous experience, gained while enlisted in the U.S. military. Following his retirement, he joined a small contractor because he wanted to make a difference. Through the years, Mr. Bianchi has accomplished many of his professional goals, and he feels that he has been able to do so due to his hard work, listening skills, and dedication.